If I were ever to be asked to create my own dream hair product it would no doubt feature two main things – firstly, volumising without making hair feel sticky, crispy or dirty and the ability to cut blow-dry time in half with a single spritz. This product is pretty close on the front of making these things happen and has made its way into my every day hair essentials product list. 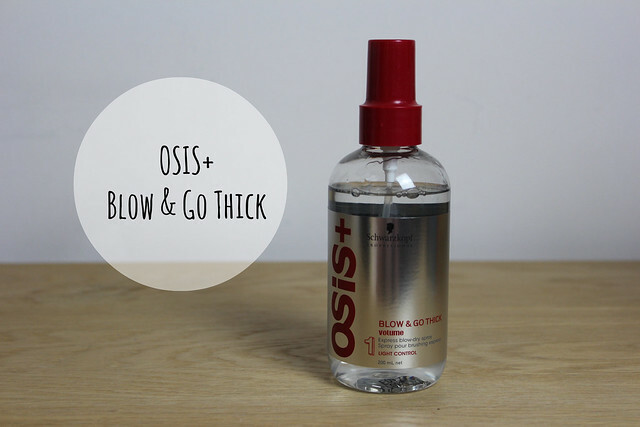 The spray is really lightweight and feels like nothing in the hair, but it really does speed up drying time – probably not quite as much as cutting in half but definitely takes a few mins 0ff (maybe takes drying mine from 15mins to around 10). Then, when it’s done it leaves hair feeling naturally thicker and lifted that it does on its own. It lasts well too – even if I use this on a night-before wash, in the morning hair still feels fuller and thicker than before. Definitely a wonder product for me – very happy to have had this one brought to my attention! 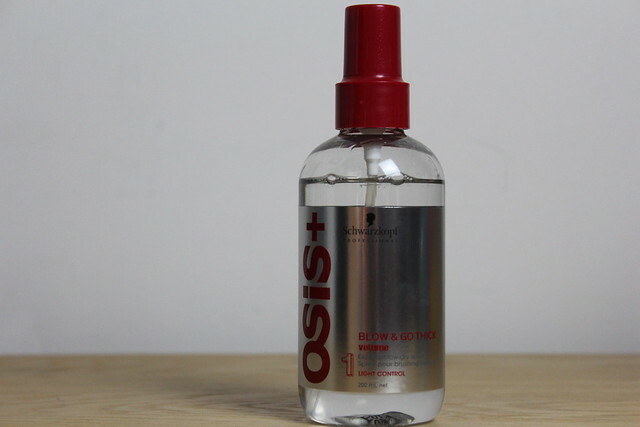 Sound like a cool product, I also have fine limp hair and I also always wish for thicker hair. I am trying to grow my hair long and when I put it into a pony it looks so thin.Have you tried extensions? I am really considering it.